located on the edge of a small Breton village. 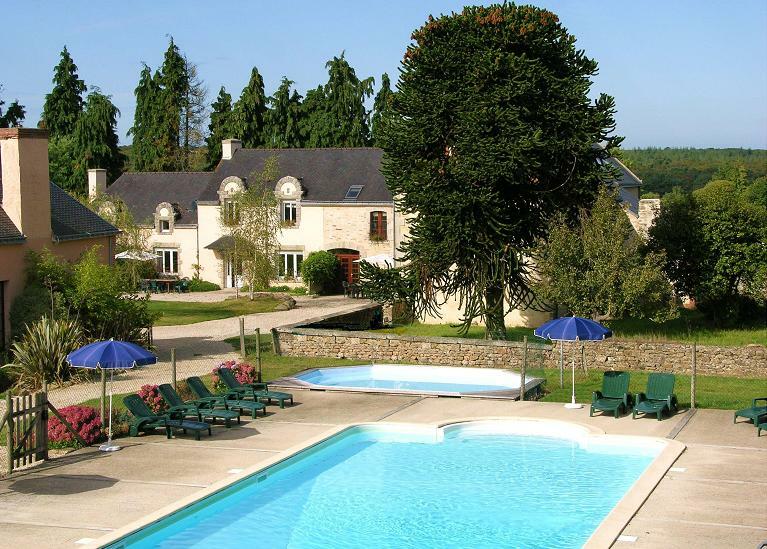 Beautifully renovated stone cottages with private pool is at the end of a private tree-lined driveway, surrounded by the stunning countryside of Southern Brittany with rolling hills and woods all around. 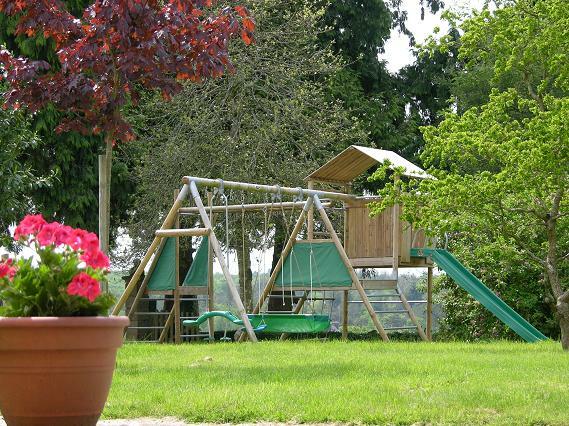 including a large children’s safe play area. Discover the beauty of the forest on your doorstep!